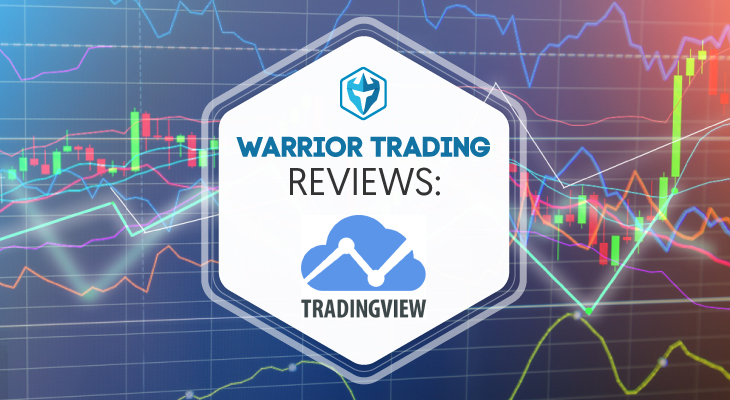 TradingView provides an affordable alternative to the various desktop-based charting software. with powerful tools and features. We like it as an alternative to more expensive charting software like eSignal. There is always a cost associated in doing business, and it is no different for traders who must pay for expensive trading software, such as charting tools, stock scanners, and news alert services, to effectively track and trade the markets. Unfortunately for traders with small accounts, the monthly subscription costs of these services can add up and be a hindrance to their profitability. Although, it would not be a wise idea to resort to free service platforms, many of which lack the proper tools necessary for trading the markets, there are definitely some cost-effective alternatives out there that traders can take advantage of in order to lower the expense of doing business as a trader. One such cost-effective tool we have come across is TradingView, which is a website-based charting platform that allows the users to view price charts for various financial markets. You can view a wide range of asset classes through TradingView, such as stocks, commodities, bonds, futures, currency pairs, and even cryptocurrencies! For example, you can browse through thousands of stocks and ETFs like TSLA, FB, NVDA, SPY, QQQ, and IWM. You can also view various other assets, such as the Euro/Dollar currency pair (EURUSD), gold (GC1! ), crude oil futures (CL1! ), overseas markets futures such as the Japanese Nikkei futures (NY1! ), and bitcoin (BTCUSD) right from Tradingview.com. The service is a great central hub for financial markets traders who want to keep an eye on the various asset classes. 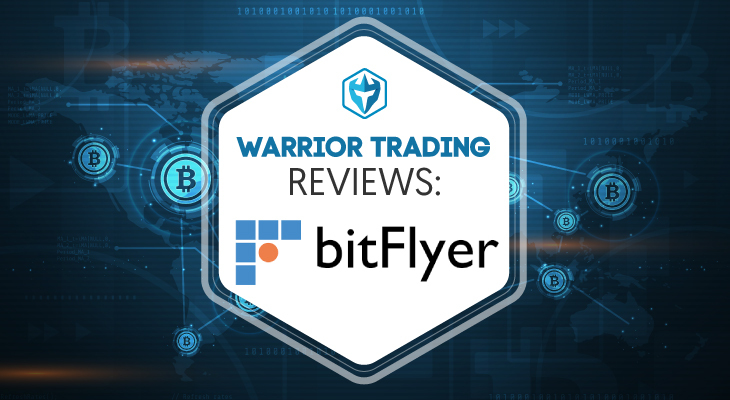 Their service further does a great job of providing users a deeper look into the markets by incorporating social media on top of their charting platform. Users can share their technical analysis and trade ideas with other members of the community in a blog format. 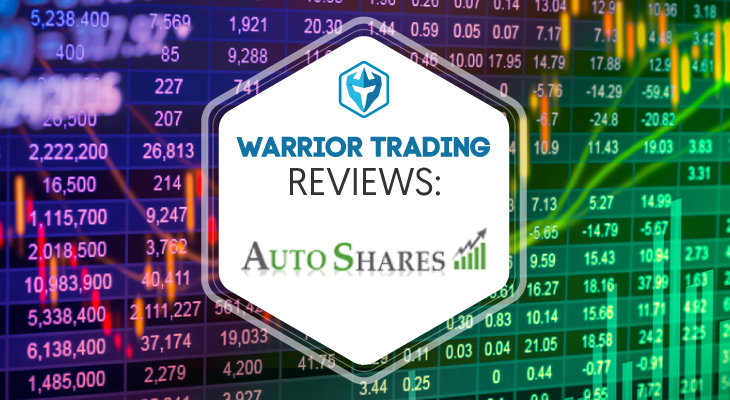 We love TradingView because they provide an affordable alternative to the various desktop-based charting software. One of the most widely-used and well-known charting software is eSignal, whose base service and exchange fee’s will run you a minimum of $152/month + $35/month for real time market data. 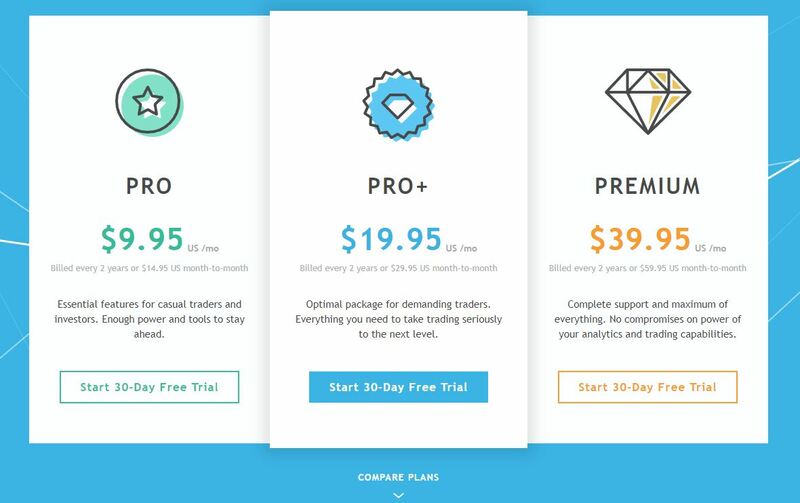 TradingView, on the other hand, costs $19.95/month for their Pro+ service and provides the same services as those included in the eSignal package. They also have a standard Pro package for $9.95 per month or their Premium package for $39.95 per month. 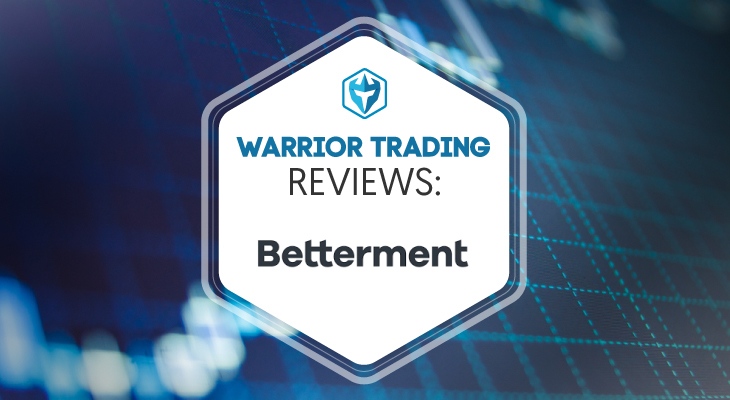 This is a great solution for students who are looking to cut back on the costs of trading, as the service provides traders everything they need to view price charts, plot volume, moving averages, as well as other technical analysis tools commonly used by traders. 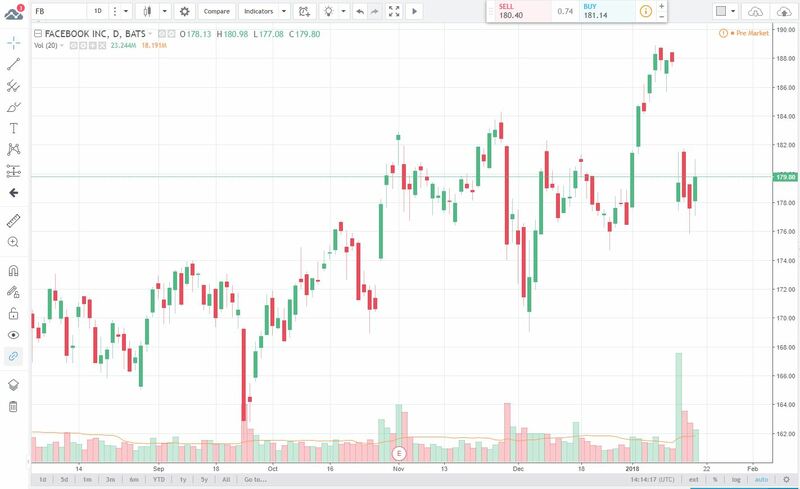 TradingView also provides the ability to view price charts for free, but we recommend you upgrade to the Pro+ version to take advantage of real time data and complete charts, as the free version will emit some trading data from charts. Some of the great features that their service delivers includes a stock screener, paper trading capability, and a convenient phone app. The stock screener is a great search tool for active traders and investors, as it allows users to filter stocks based on certain criteria. The stock screener has over 100+ search fields, and provides access to real time alerts in both US and foreign markets. The platform also allows users to paper trade with virtual money so they can practice trading strategies in a simulated environment. Although they do not provide level 2 data, which is essential for day trading and provided in our paper trading simulator, it is a good way to practice swing trading. You can paper trade any of the various assets listed on the website, such as stocks and cryptocurrencies. TradingView provides a convenient and easy-to-use phone app. The app provides you to ability to view candlestick charts and perform technical analysis, right from your phone. Though it is not recommended that one trades solely from their phone, using the app is a great way to keep track of potential and currently open trades when you are away from your desk. 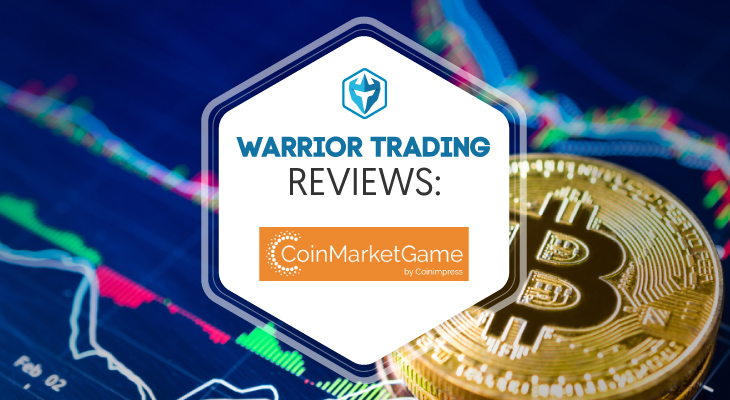 If you are looking for a cheaper alternative charting platform, Warrior Trading gives TradingView a 5/5 rating. Their service provides you access to all the tools necessary for properly charting the financial market, such as volume, technical indicators, and drawing tools. The platform is conveniently organized, which makes for a great user experience. The social media aspect of the service really helps it shine because it allows you to get an idea of how other people view the markets. This has helped create TradingView into a collaborative environment that users will find to be very engaging and informative. Furthermore, you would be hard pressed to find a charting service that will provide you real time data access to the markets for as little as $35.95/month. Give their service a try and let us know what you think! I love tradingview. I also use some other useful tools. You cas see https://site-guides.com/tag/financial-tools/ to find the tools that is good for you. Finviz is famous for its screener, but their chart is also very good. If you want something like Twitter in the stock market, you can check stocktwits. stockcharts and barchart are two classic chart websites for many years. ycharts is new to the field and it is not free. If you want high quality financial content, you may go there. Quandl is a financial data viewer you may also want to check out. I really like TradingView charts, BUT… they have deceptive practices on some of their offers. I’ve been a subscriber for almost 2 years, and I just upgraded to Pro Plus to have access to the extended hours feature for charting. Now I find out that even with the upgrade, Pro Plus still just uses BATS data, so…. get this…. I have to pay even more $$$ for real time data in each market that I want to use with the extended hours feature. Yep, a feature that’s offered for free on yahoo finance charts, I have to pay even more on top of my subscription in order to use. They sure don’t make that clear up front, that once you upgrade you still have to pay more. You have to discover it yourself. I just updated their wikihow page with that info, but they’ll probably delete it. But back to the charting… they have some great chart drawing tools and tracking features. Just beware of the occasional sleazy practices in their pricing. Good luck!